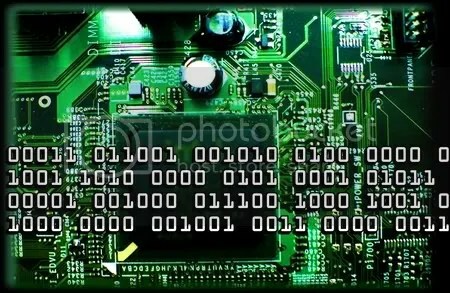 I use to be able to write simple code in binary but now it is like a foreign language to me. Getting older and forgetting things is the pits. Pardon? Did you say something? Who are you anyway? My friend tells me the same stories over and over. I have to grit my teeth a lot.